All our products are supplied by our selected technology partners who are true experts and specialists on their chosen technology. We have formal supply agreements with our partners to ensure long-term access to products and technology, as well as the necessary training and customer care, so that you are fully supported at every stage. Through our innovative engineering concepts , we deliver solution by combining the unique technologies of our products to form a custom solution’s for every requirement. Clavister delivers the security solutions required for market leaders to optimize their networks – now and tomorrow. 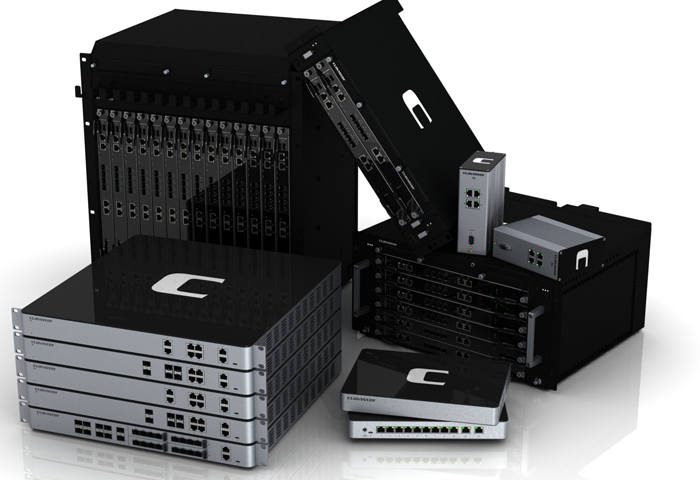 With design, simplicity and extreme performance at the forefront of everything we do, we offer a portfolio of high performance network security products designed specifically for Cloud, Enterprise and Telecom segments. 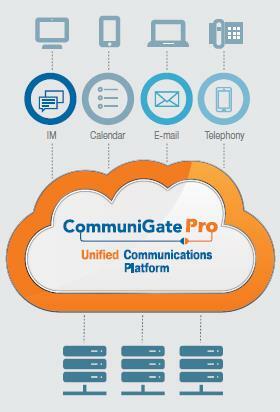 CommuniGate Pro a is unified communication platform for any business or service provider. Single core allows to use all services unlike general approach of integration of different solutions between each other (for example Exchange + Lync + Asterisk + eDisc). This makes CommuniGate Pro an exceptional product allowing clients to save on infrastructure and maintenance. 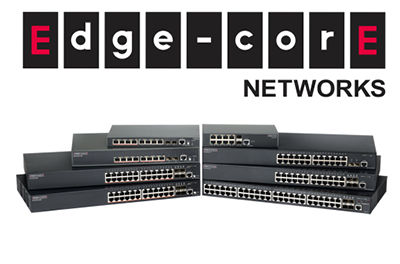 Edge-Core provides a full range of managed switches with advanced features to support a variety of networking environment installation requirements, from SMB to enterprise. By combining with Edge-Core’s switches, users are able to discover the benefits of a high-port density, reliable, and superior performance enterprise network. SpamTitan is an award winning Anti-Spam appliance that is tried and tested. Its performance is externally validated each month and it consistently features as one of the best catch rates for Anti-Spam appliances from a host of market leaders. SpamTitan has a complete feature set that suits any size business as well as a whole range of features designed specifically for service providers who offer Antispam services to their customers. PRTG Network Monitor is the all-inclusive monitoring solution that combines the whole expertise of the network monitoring company Paessler with a comprehensive set of monitoring features, an easy-to-use intuitive interface, and a state-of-the-art monitoring engine which is suitable for networks of any size. All of this comes in one license. PRTG assures the availability of all network components within an IT-infrastructure, and measures traffic and usage. It saves costs by avoiding outages, optimizing connections, workload and quality, while saving time and controlling service level agreements (SLAs). Industry leading bandwidth aggregator, management & network load balancer solutions to optimize your Internet for speed, reliability and cost. 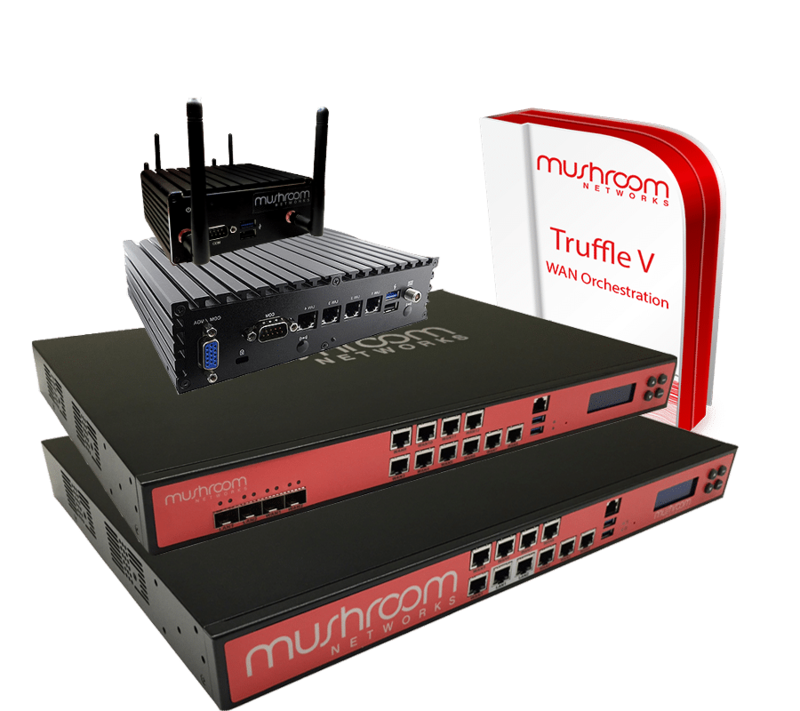 Truffle can also be used for Bandwidth aggregation of wireless WAN links for mobile and portable Internet solutions. 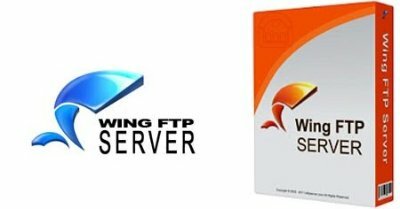 Wing FTP Server is a highly functional, easy-to-use and secure FTP Server solution that can be used in Windows, Linux, Mac OSX and Solaris. It supports a number of file transfer protocols, including FTP, HTTP, FTPS, HTTPS and SFTP server, giving your end-users flexibility in how they connect to the server. Our DNS appliance provides a service provider class DNS services. Great for hosting and managing anywhere from a few domains to +100,000 domains. The user interface is optimized to handle really large domain name portfolios. Includes DHCP , Failover plugin, RBL , RFC compliant and high security options.